Solana Beach is a stylish beach side community nestled along the northern coast of San Diego County, and is approximately a 30 minute drive from downtown San Diego. Its main access routes include Interstate 5, Highway 101, Lomas Santa Fe Drive, and Via de la Valle. Made up of 3.5 square miles of walk-able streets, immaculate parks, beautiful public artwork and sweeping ocean views, Solana Beach is peaceful and private community, as lovely as it is laid back. It’s the perfect year-round destination for invigorating morning beach walks, afternoon boutique browsing or a night of wining, dining and dancing. The city is also home to a vibrant train station that serves both Amtrak and the Coaster, one of only three in San Diego County. This four square mile seaside community is home to over 13,000 residents. The Pacific Ocean is to the west; the City of Encinitas to the north, and the City of Del Mar to the south. The unincorporated village of Rancho Santa Fe is located on the east side. Property values in this upscale community have appreciated significantly since incorporation in 1986. The business community has equally enjoyed the prosperity of a healthy economy and is the home to many artisans, high-tech businesses, and professionals. Solana Beach may be a small town, but it’s also a vibrant hub for upscale eateries, avant-garde shopping, art galleries, theater and music. Discover original fashions, furniture, home décor, collectibles and art at Cedros Design District. Explore the enchanting 2 ½ blocks of Cedros Avenue with more than 85 one-of-a-kind shops, boutiques and galleries, plus, unique home and garden stores, that have made Cedros “the Avenue with Everything”. 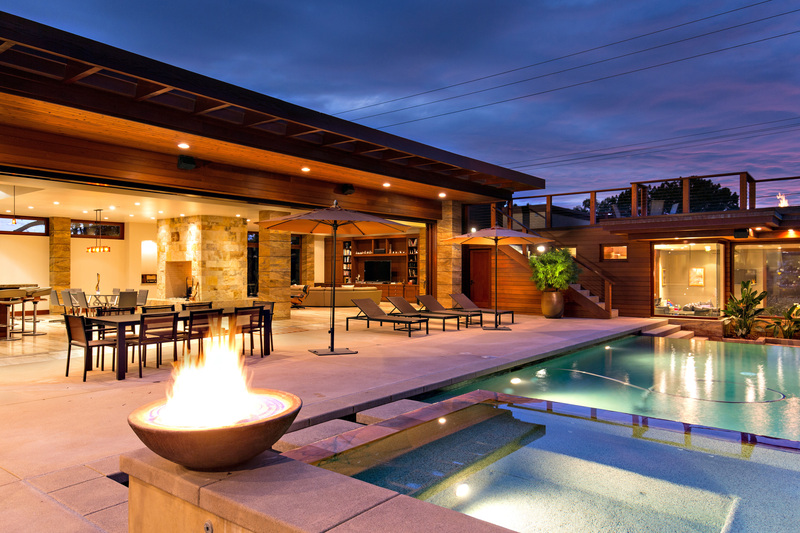 The Cedros Avenue Design District in North County is also home to many renowned architects, builders, designers and interior decorators. Solana Beach a stomping ground for lovers of surf, sand and all of the activities that go along with them. Many of the beaches may be difficult to access, with high cliffs lined right to the water’s edge, but adventures may be rewarded by a secluded beach you can claim as your own. 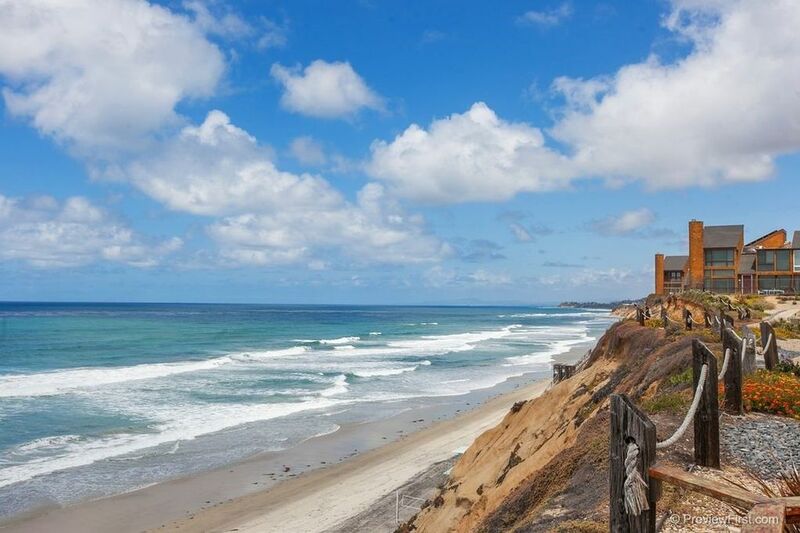 There are five main beach spots that line the 1.7 miles of coastline in Solana Beach. At the northern tip of Solana Beach is Seaside, a good surf spot with an outer reef called Table Tops that breaks on big southwest swells. Tide Beach has best sand of the bunch and a patch of reef that offers tidepooling. Fletcher Cove (also known as Pillbox), is located where Lomas Santa Fe Road meets the Pacific. The beach can be accessed through a concrete ramp that begins at Fletcher Cove Park, a popular recreational park with a playground and grassy area. Fletcher Cove beach is a spot popular among surfers, with dramatic bluffs that flank the sandy beach area, this is a great place to take a stroll and explore some caves carved into the cliffs by the surf. Seascape Beach and Del Mar Shores on the north side of the San Dieguito river mouth, two spots frequented primarily by local residents. For those looking to enjoy the beach, eclectic shops, great dining, golfing, nightlife, and nearby hiking, Solana Beach is a favorite destination. 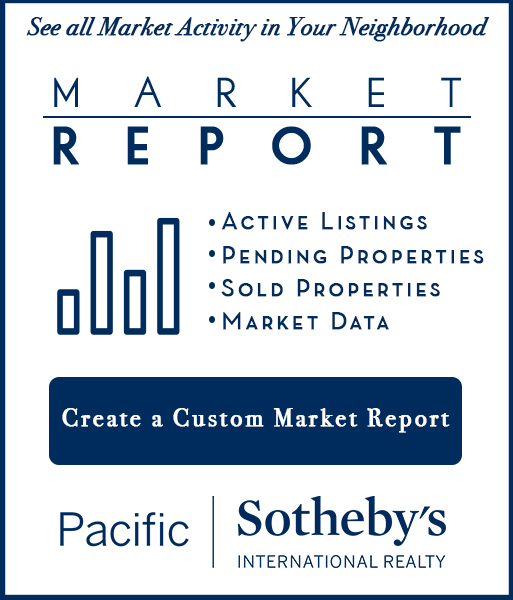 Looking to buy or sell in Solana Beach?